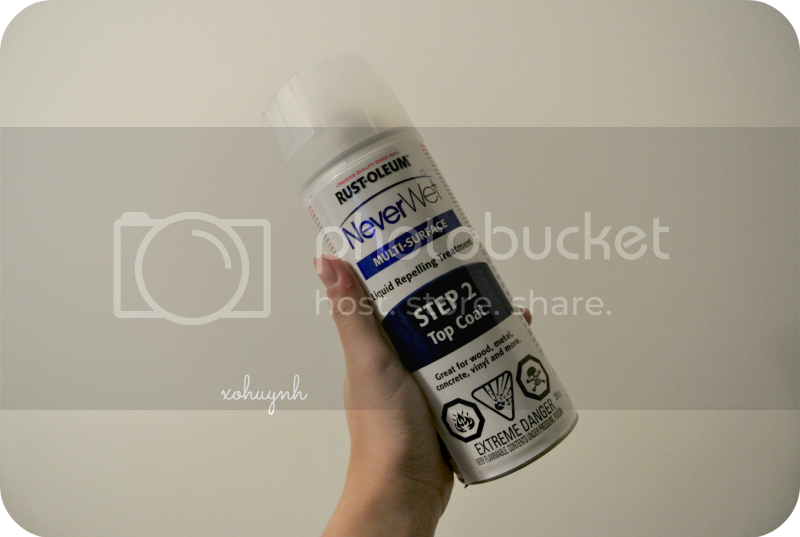 I have been seeing this NeverWet product on IG and Vine & I really wanted to try it on my new Timberlands. It's suppose to make liquids bead off whatever you spray with this stuff. 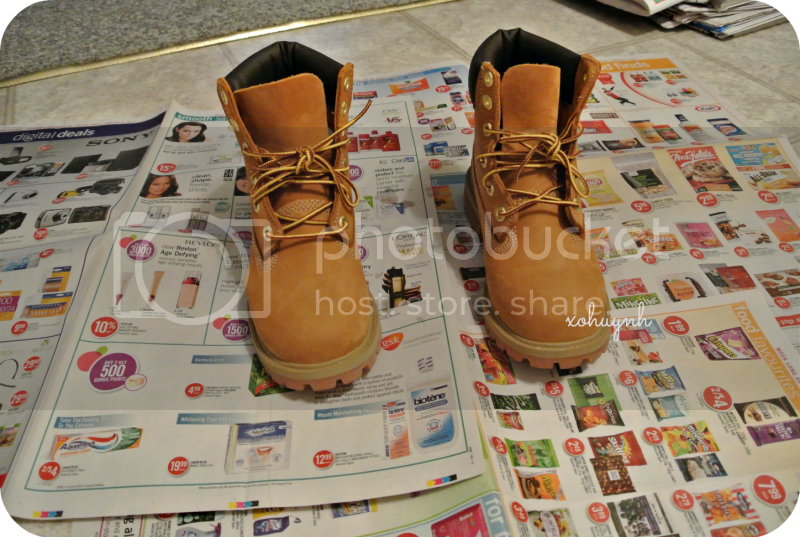 This is my before picture of my Timbs. So, you spray the base coat first and let it dry for 30mins and then spray on the top coat and let it cure for another 30mins. 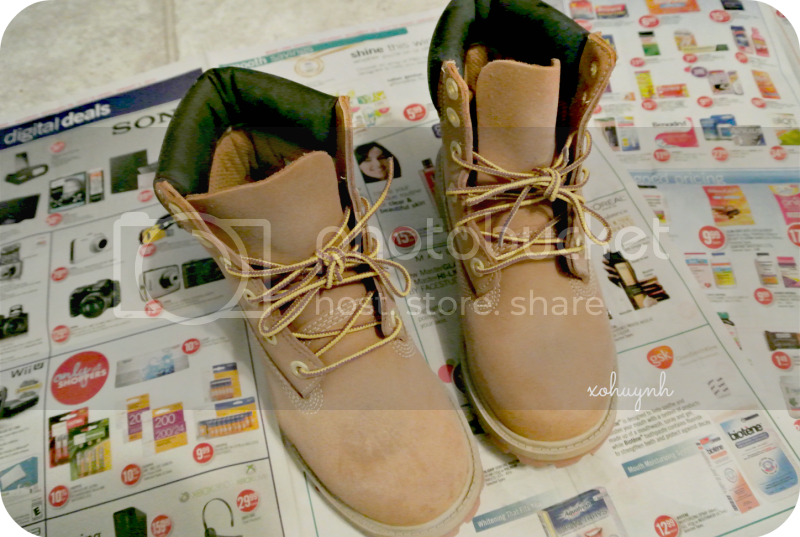 This is what my boots looked like after the base coat. I would strongly recommend you spraying this stuff outside. When I did the first coat, I nearly died, I had to do the second coat on the balcony outside. 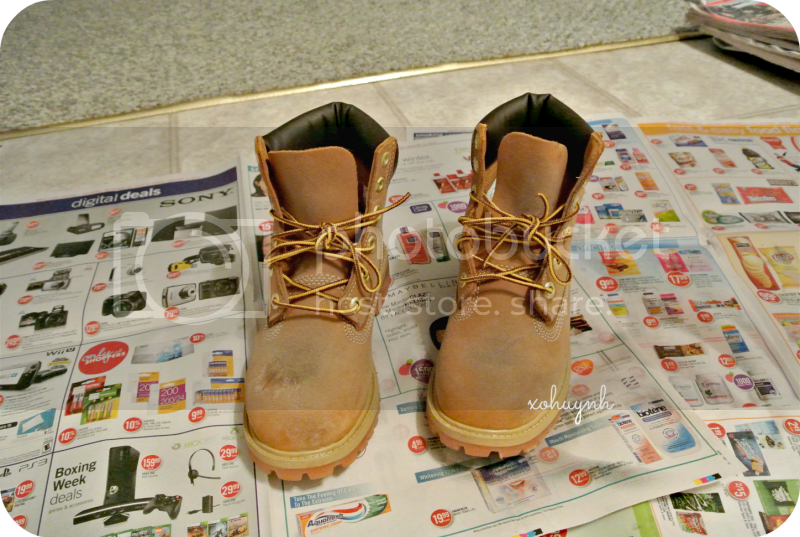 This is what my boots looked like after the second coat and curing for 30mins. The NeverWet made the color of my boot very dull. 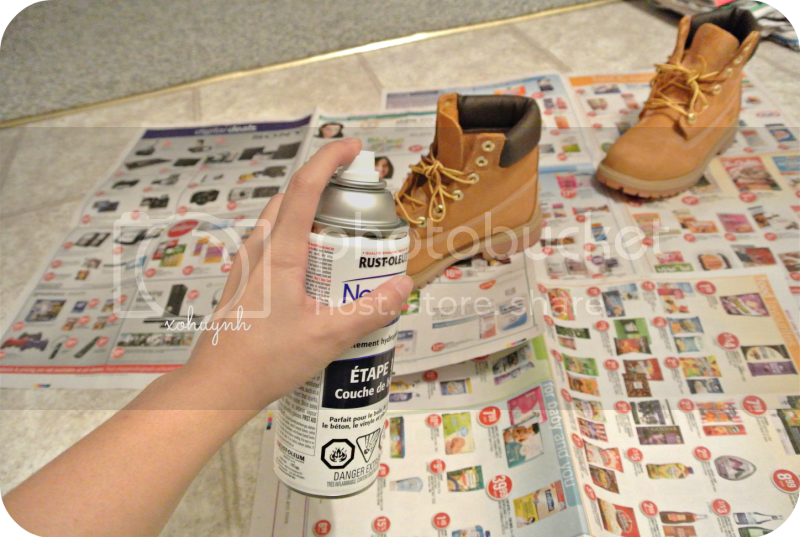 I think it's because I used it on leather, all of the canvas shoes that I saw on IG and Vine didn't have a dull color to it. Here is a video of me pouring water on my shoes. 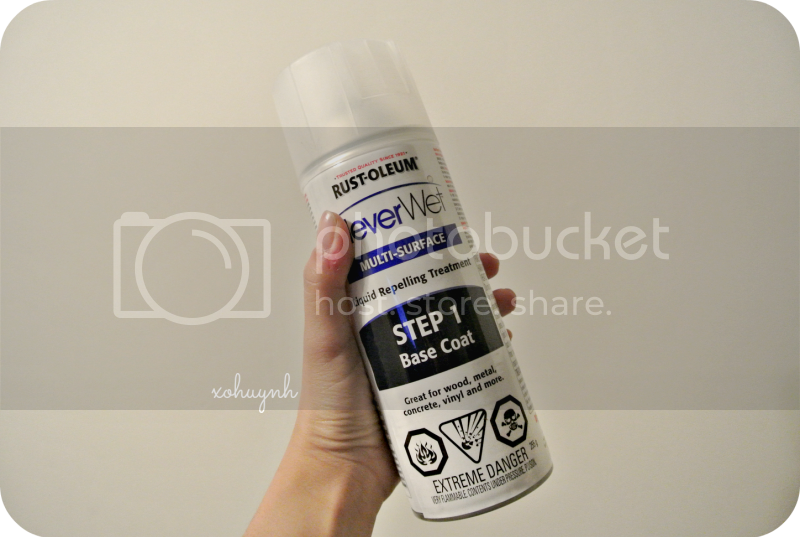 I'm pretty impressed on how well it worked but I also regret putting this product on my Timbs because it made my boot color so dull and gross feeling. My boots felt like they were really grungy. If I had a choice to purchase this product again...I wouldn't. 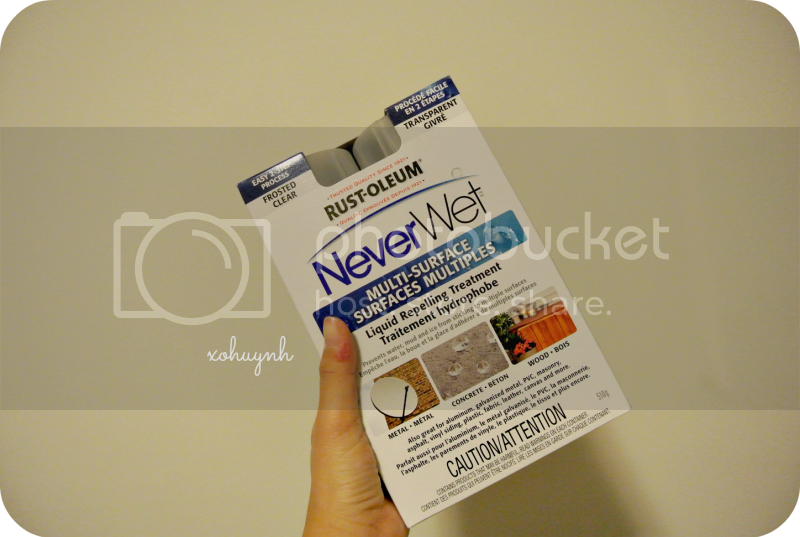 also there is a completely clear never wet made for boots and shoes... wont leave your boots frosted or change the color try that one next time. Thank you for this. I read the directions and they say do not use on clothing but I was curious to see how bad they mess clothing up. Thank you for your sacrifice lol. This info is well worth reading. Good work must be appreciate. Looking for consistent updates from you. Well, they’ve also covered some more tips around this topic in their site!